A man who was involved in a jet ski crash was given CPR. A man died after an early morning incident on the Fraser River that might have involved a jet ski. The police were called to a section of the river in Maple Ridge for reports of a possible drowning. Someone went to a nearby gas station to report a jet ski crash in the water near Haney Bypass and 225 Street. The immediate delivery of cardiopulmonary resuscitation (CPR) is vital during emergencies. The emergency responders performed CPR after the man was pulled out from the water but he did not survive. A hovercraft was brought into the area to find the jet skin that was reportedly involved but it appears nothing was recovered. It remains unclear how he ended up in the river and how he died. According to Ridge Meadows RCMP, they are in the early phases of their investigation which is being treated as a sudden death. 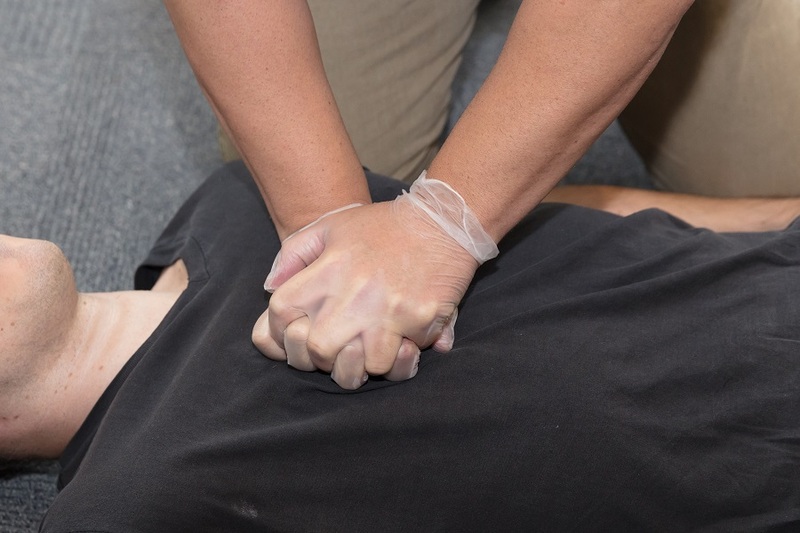 The immediate delivery of cardiopulmonary resuscitation (CPR) is vital during emergencies. It is a life-saving technique that improves the chances of survival.